Swift Thinkin': WooHoo! Stamp Sale! What a fun pick me up as the weather turns cold. 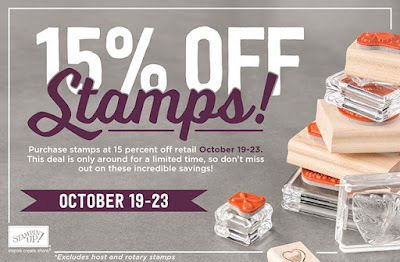 This week you can get 15% off all stamps. Yippee!